Warhammer 40,000: Inquisitor – Martyr, the action RPG previously set for release on June 5th on all platforms, has now been officially delayed for consoles (PlayStation 4 and Xbox One). On the other hand, the game’s PC launch will still go ahead as planned. Neocore and Bigben have announced that the release of Warhammer 40,000: Inquisitor – Martyr for Xbox One and PlayStation 4 has been delayed. The game, previously scheduled to release June 5, will release later this summer. Warhammer 40,000: Inquisitor – Martyr is an ambitious action-RPG, with vast and complex mechanics. With such an immense gameplay experience – entirely redesigned for console players – the development studio, Neocore, will need additional time to perfect the game’s unique functionalities, such as local multiplayer and procedural map generation. In order to ensure the best possible quality of the game, the development team is taking this extra time to refine the final details of the game. 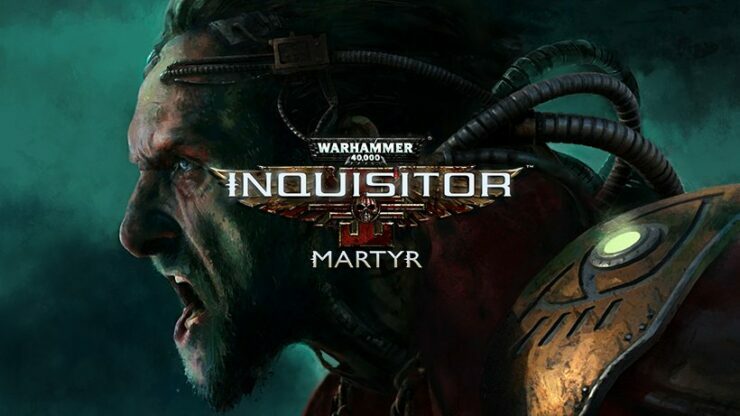 Warhammer 40,000: Inquisitor – Martyr will be released for Xbox One and PlayStation 4 this summer. For those wishing to purge sooner – the PC full launch of the game remains. If you’re interested in getting the PC version of the Warhammer 40,000: Inquisitor – Martyr, below you can find the minimum and recommended system requirements.